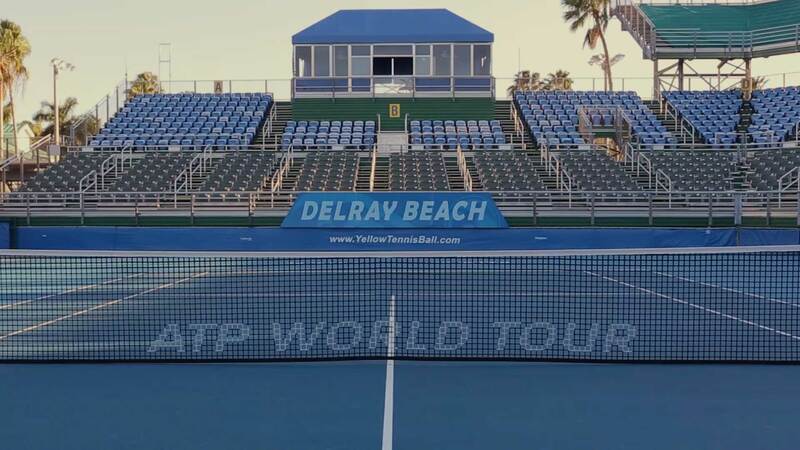 DELRAY BEACH, FL: Taylor Fritz, who has played in the last two Delray Beach Open main draws, leads a group of young Americans who have entered the 16-player qualifying draw in hopes of reaching the “main” ATP event. The qualifying event includes two rounds played Saturday, Feb. 17 and Sunday, Feb. 18. The final four players will move into the main draw of the ATP World Tour event. Fritz, 20, is already in line as the first alternate for direct entry into the main draw, but he and four other young Americans have already secured spots in the qualifying tournament. All five are ranked between No. 100 and No. 200 in the world, and include former local junior sensation 20-year-old Stefan Kozlov of Pembroke Pines, 21-year-old Ernesto Escobedo of West Covina, CA, 20-year old Tommy Paul of Greenville, NC and Bjorn Fratangelo, 24, of Pittsburgh, PA.
Fratangelo and Kozlov played in last year’s Delray Beach Open main draw on wild cards; Kozlov also gained entry via wildcard in 2015 as a 17-year-old. Escobedo’s ranking has reached as high as No. 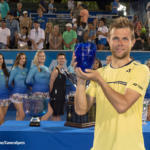 69 in the world, and Paul won back-to-back USTA National Clay Court Championship junior titles in Delray Beach in 2013 and 2014 while training in Boca Raton. 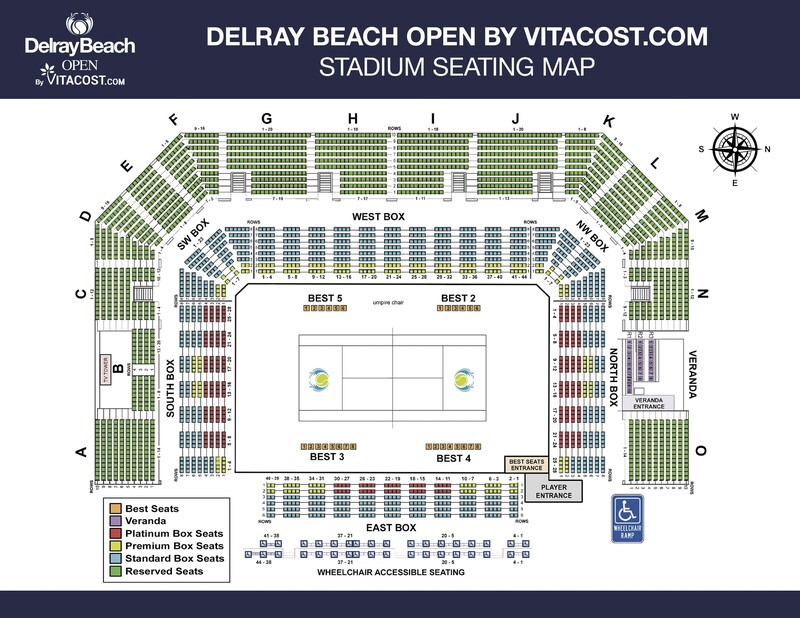 Also entered in the 2018 qualifying draw is American Tim Smyczek, who has played in the last six Delray Beach Open main draws, and 22-year-old Cameron Norrie, already Great Britain’s No. 3 player behind Andy Murray and Kyle Edmund. Norrie was a three-time All-American at TCU before turning pro. The first of two qualifying tournament wildcards went to University of Illinois sophomore Aleksandar Kovacevic, who won the Delray Beach Open’s “Survivor” pre-qualifying event in November from a field of 131 players. Two young Americans are hopeful of gaining entry to the qualifying tournament with their status as the top two alternates: 20-year-olds Mackenzie McDonald of Miami and Michael Mmoh of Bradenton. 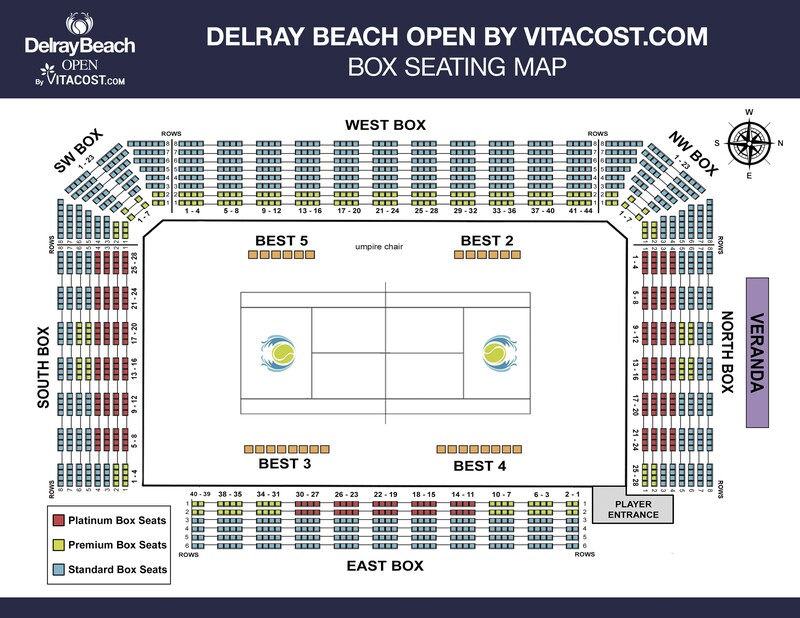 2018 Delray Beach Open Qualilfying Draw Entries: Alexander Bublik (KAZ), Taro Daniel (JPN), Alex de Minaur (AUS), Ernesto Escobedo (USA), Bjorn Fratangelo (USA), Taylor Fritz (USA), Aleksandar Kovacevic (USA), Stefan Kozlov (USA), Henri Laaksonen (SUI), Adrian Menendez-Maceiras (ESP), Cameron Norrie (GBR), Tommy Paul (USA), Peter Polansky (CAN), Ramkumar Ramanathan (IND), Tim Smyczek (USA) Alternates: Mackenzie McDonald (USA), Michael Mmoh (USA), Liam Broady (GBR), Denis Kudla (USA).